White Bison is very appreciative of the many individuals who have continuously shown their dedication to the Wellbriety Movement. As a result, White Bison is beginning an ‘I Was Caught Being Excellent’ program, to recognize and award at least one individual and one community each month. These individuals and communities have served the Wellbriety Movement in an exceptional manner and are ‘Unsung Heroes’ for White Bison. Morgan is also an inspiration to his family and community. He is a proud father and strives to teach his children about their culture and living in Wellbriety. In his community his girlfriend describes how, ‘He goes out of his way to help everyone in need in any way he can’ and how, ‘The passion he has to spread the word about Wellbriety is such an amazing thing to see’. His sister also explains how, ‘Sharing his own story and committing his time to the movement has allowed Morgan to enlighten many and provide hope to those that need it most. The unique, cultural opportunity for support and healing that Morgan has brought to his community via the Wellbriety Society is truly inspirational and nourishing’. Morgan also enjoys eating Indian Tacos and fishing! Congratulations Morgan! 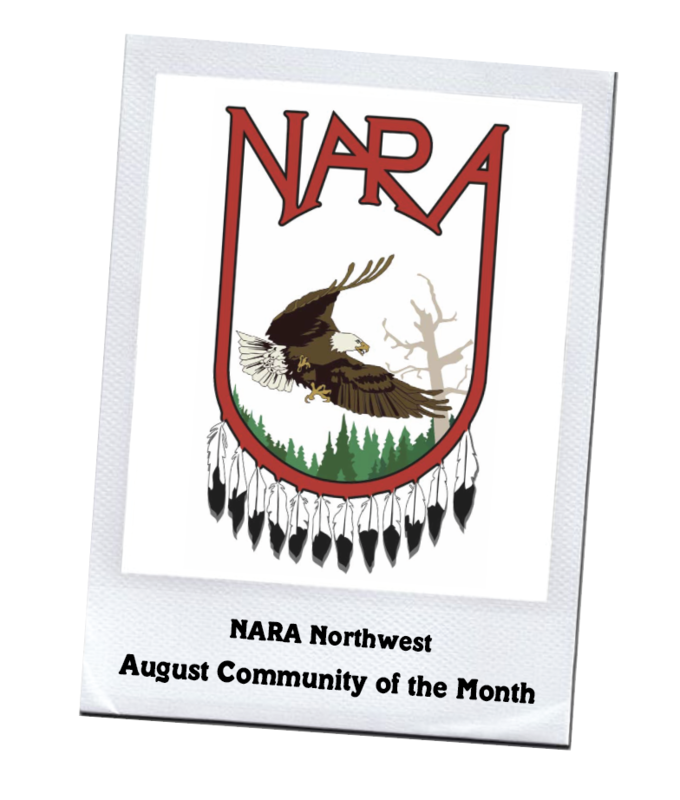 Community of the Month – Native American Rehabilitation Association of the Northwest, Inc. Native American Rehabilitation Association of the Northwest, Inc. (NARA) provides culturally appropriate education, physical and mental health services and substance abuse treatment to American Indians, Alaska Natives and anyone in need. NARA operates a residential family treatment center, an outpatient treatment center, a child and family services center, a primarily health care clinic, several adult and mental health locations, a wellness center, and transitional housing for Native women and children. NARA is an Indian-owned, Indian-operated, non-profit organization and is a White Bison Certified Treatment Center. Since NARA’s beginning in 1970, traditional Indian culture has been an integral part of their services. This has attracted individuals from over 255 tribes to their facilities! Their Cultural Director trains and consults staff on cultural competence and provides cultural programing for all clients. NARA also integrates several White Bison curriculum, including The Medicine Wheel and 12 Steps, Mending Broken Hearts and Understanding the Purpose of Life. NARA also believes that without the family circle there would be no future. Their Elder program hosts biweekly elder lunches and the Portland Indian Elders Support Group (PIES-G). NARA also has a new 24-bed Youth Residential Treatment Center and youth program (ages 10-24 years) teaches Native American/Alaska Native culture and values to empower youth to have a positive identity. Congratulations NARA! 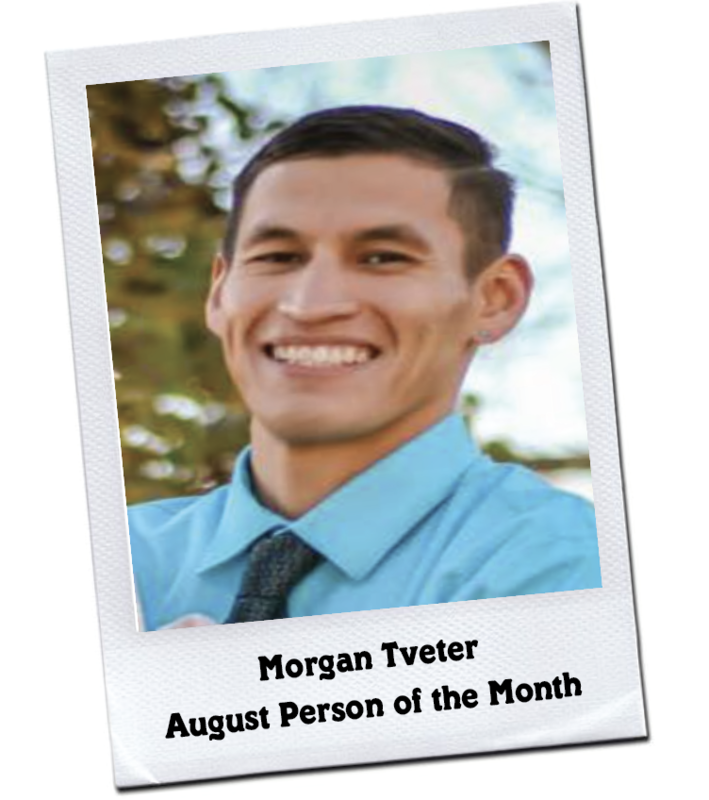 To submit a nomination for next month’s Person or Community of the Month Award Program, please visit White Bison’s website.